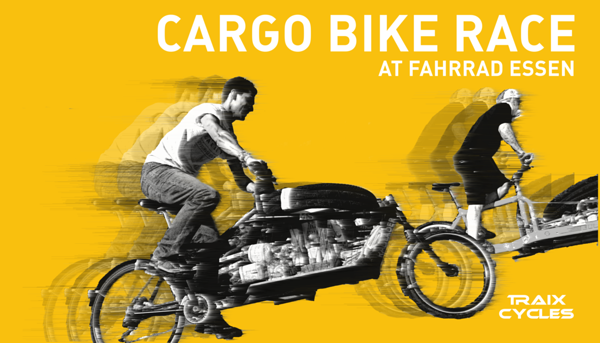 At the Fahrrad Essen form February 21th ot 25th the show and racing season starts. The Monkey team will be there! Sing in for the race on February 24th!